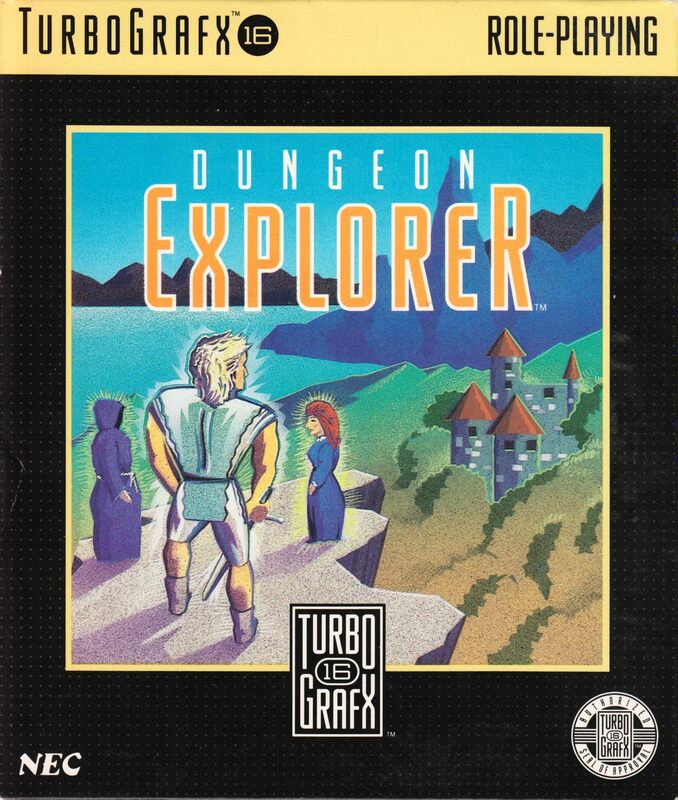 At first, Dungeon Explorer seems like a straightforward Gauntlet clone, but instead of a repeated set of non-stop levels, it is planned as more of an adventure role-playing game with villages to visit and a storyline running through the game. There are several characters to choose from at the beginning which is more than just a cosmetic choice as they do vary in their stats. While exploring, the Gauntlet similarities become apparent with destroyable generators that spit out monsters ad infinitum, but also other traps and puzzles like fire spitting gargoyles and pushable rocks. There are two types of special potions to pick up, the results varying on the character you are playing, but typical effects are smart bomb style damage, or armour increase. Dungeons end with a boss that drops a coloured crystal that is used to upgrade your character. 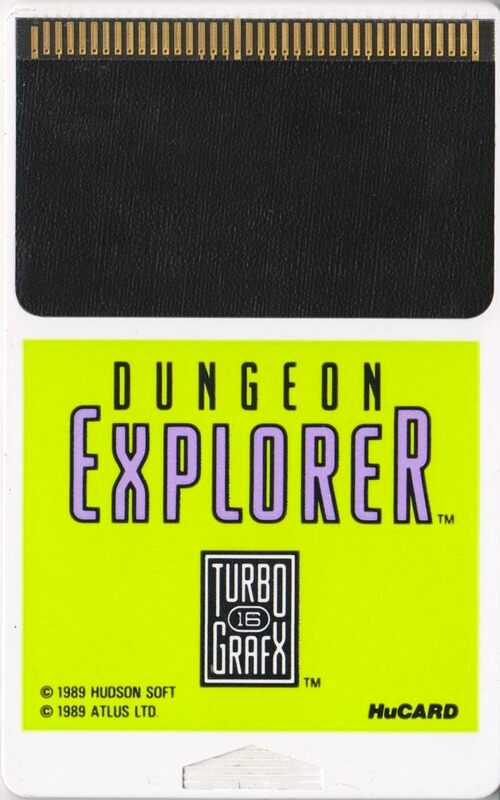 Dungeon Explorer is one of the classic PC Engine HuCARDs. 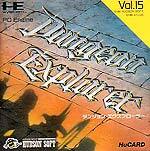 Although it's an action RPG, the role playing element is fairly light and is there to add some flavour to the game between dungeons - if you're playing the Japanese version you'll still have a great time. Animation is of a good quality and the look of the game is dark and atmospheric, but where it really stands tall is the music which is one of the finest chip generated soundtracks on the machine. It's a lot of fun and additcive to play and serves as a great introduction to its vastly expanded and superior sequel. 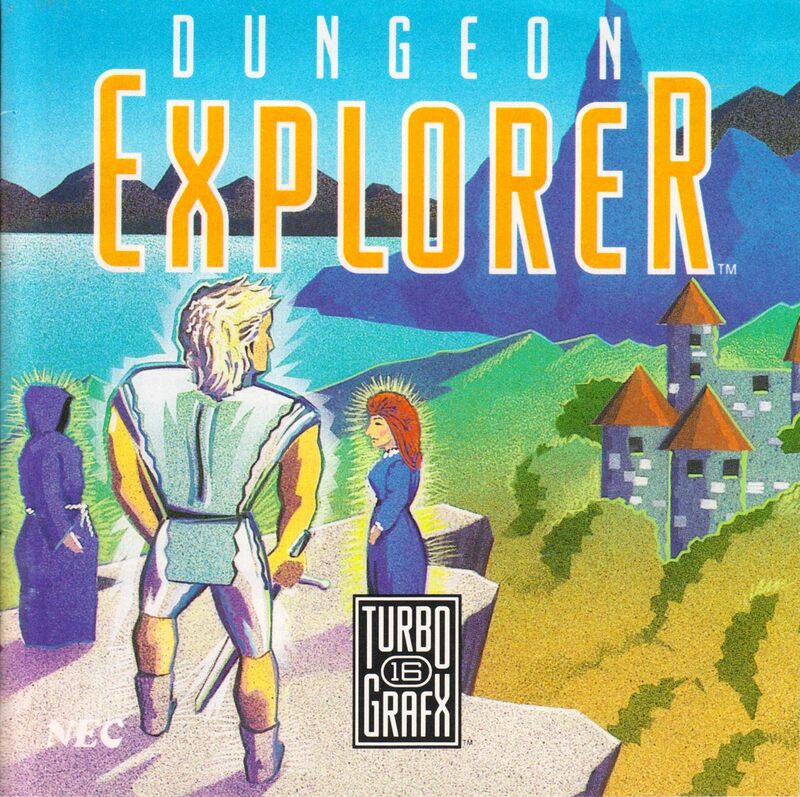 Dungeon Explorer is exactly what it says on the tin: You explore dungeons. 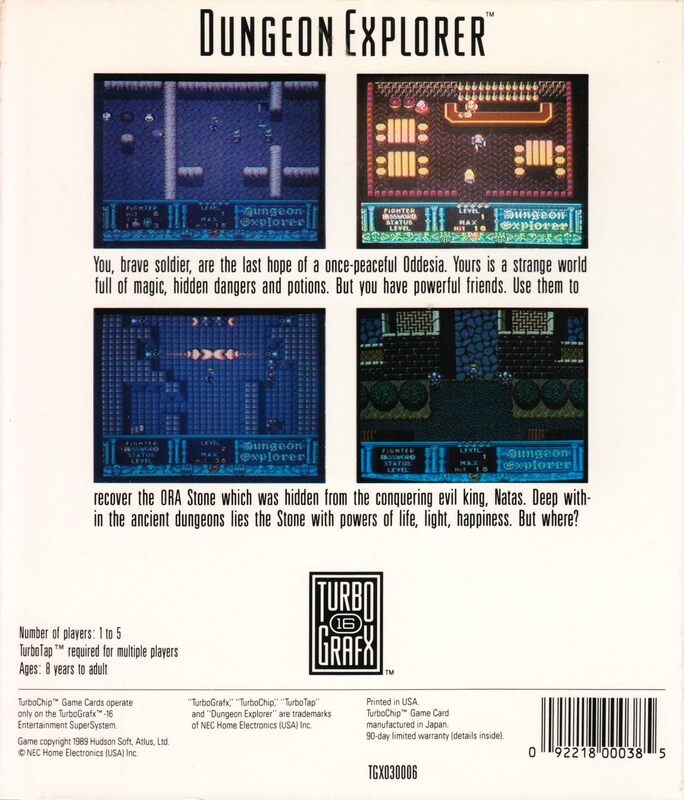 This game succeeds in taking Gauntlet, a top-down arcade dungeon crawler, and rounding it out for home systems. 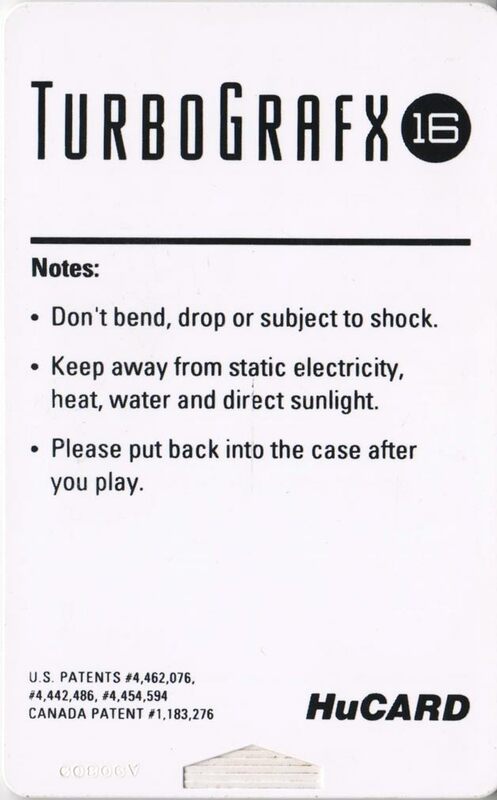 Gone are the brutal timers that sap your energy just for playing (one might argue a good choice for the arcade), and that changes the game from a quarter-munching frenetic dash, to something more refined and thoughtful. It allows the addition of simple puzzles, and bolts on an RPG-lite element, where you can choose different characters with different stats, and talk to villagers between quests. Graphically, I feel it looks kind of dingy (apt for the theme?) and it's hardly the most impressive sprite work. But sonically, the game is widely held to have among the best chip tunes on the system.